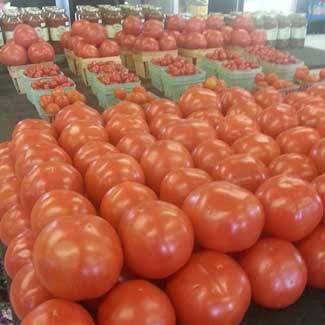 There is always a large variety of fresh & local produce whenever available. 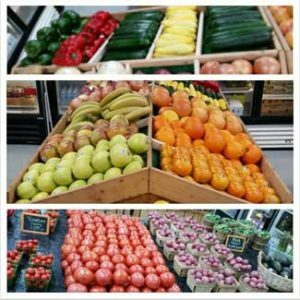 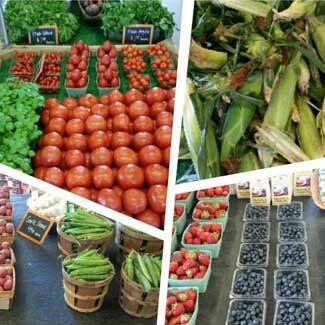 Stop by Williams Market for your daily fresh selection! 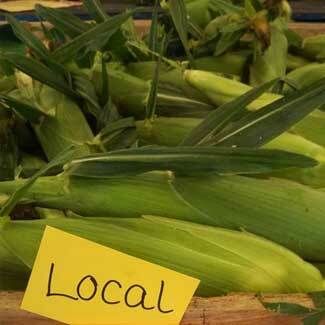 Not to mention our sweet corn is the Shore’s best and pulled fresh daily when in season.